Today I am releasing the SECRETS. This python training course makes learning Python Programming CAKE. No Stiff Professor speaking to you from a carefully typed up script. This course is real relevant and the truth. The everyday person teaching the everyday person. Just like long time friends working together. 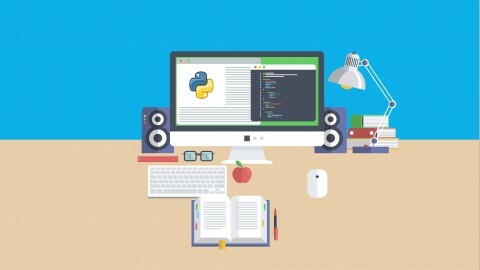 Beginners will find this python course to be easy to get along with! We will cover the important stuff with RECORDED Videos and we will work as a team with the Live Streaming Work Sessions!